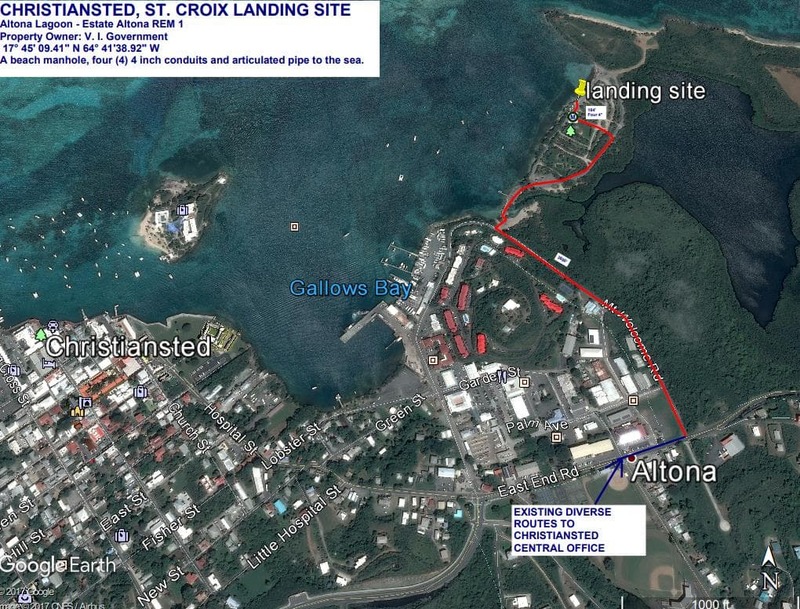 The VILink Submarine Cable System is a system of undersea fiber-optic networks linking the US Virgin Island St. Thomas with the Island of St. Croix. (approximately 40 miles south of St. Thomas). 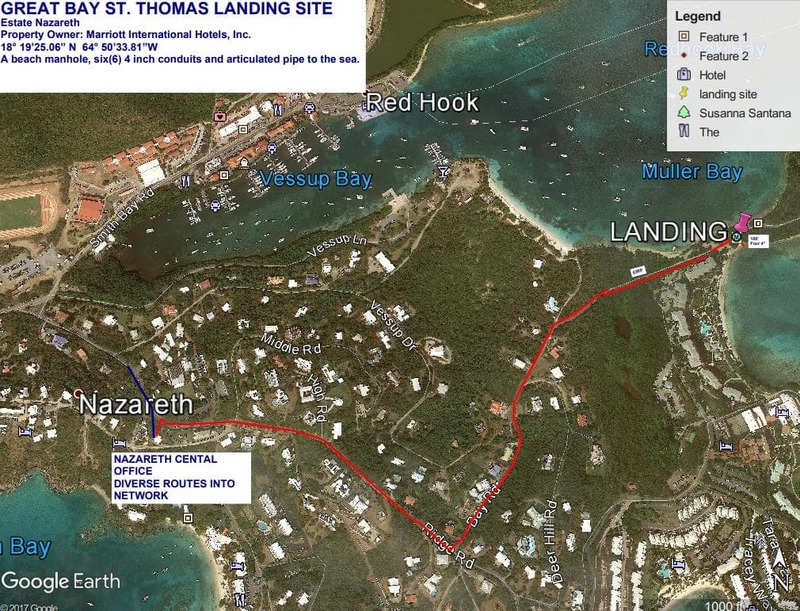 The St. Thomas link is located in Nazareth, and the landing station in St. Croix is located in Christiansted. The VILink System is a nonrepeatered, linear cable segment composed of 24 fiber strands. Initially, the cable was deployed with long range transceivers using 10 Gigabit/second wavelengths on a single fiber pair. The VILink System may be upgraded to use 40 and/or 100 Gigabit/second technology in the future.